The reason for Windows denying access is largely attributed to the ownership rights of either the file, folder, drive, registry key objects in Windows 7 or Windows 8. This is a safety measure to prevent you from deleting crucial files. So be careful with what you are deleting. Otherwise, it is pretty much straightforward to perform. In my case, the Windows.old folder contains a copy of the previous Windows installation, and can be quite large in size. Also, if you already had a C:Windows.old folder in the installation that you performed a refresh, upgrade install, or a custom install on, then it may be renamed to say C:Windows.old.000 (older previous installation) in addition to the C:Windows.old folder. The most recent previous installation will always be in the C:Windows.old folder. They are safe to delete once you confirm that you have all the necessary files transferred over. 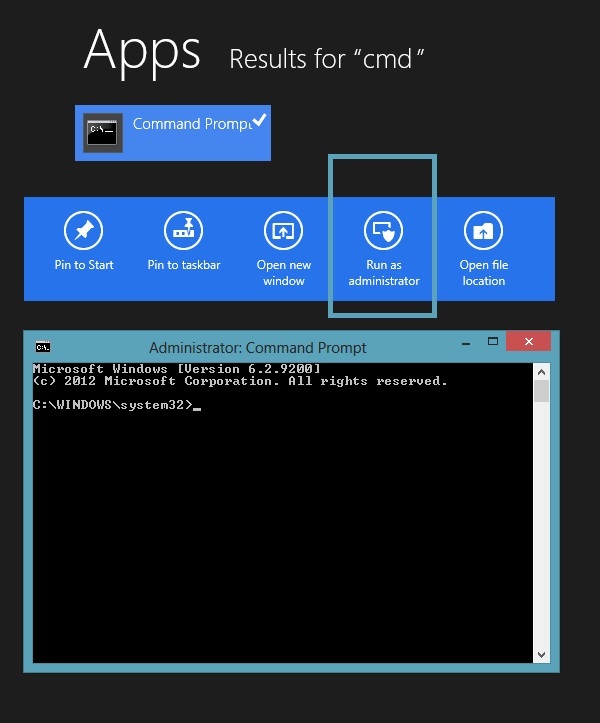 A Windows permission box would pop up for you to grant administrator access to the command prompt. And that’s it. Replace the folder directory in the quotations to other files / folders that you are having problems with. There are a couple of methods, which involved either deleting the folder when your computer is booting up, or to take ownership of the folder. This method above is by far the easiest. Let me know if it works for you. Well, I was happily expecting that to work, but what happened was that the command scrolled through the 100’s of files under windows.old and every time said “Access is denied”. And, yes, I was in Administrator mode. And I have also tried to change the ownership of the folders/files. No luck. Open Disk Cleanup by clicking the Start button . Type Disk Cleanup, and then, in the list of results, click Disk Cleanup (Windows 7) or “Free Up Disk Space by deleting unnecessary files” (Windows 8). If you’re prompted to choose a drive, click the drive you just installed Windows on, and then click OK. If you’re again prompted to choose a drive, click the drive you just installed Windows on, and then click OK. If this method still doesn’t work – create a bootable ubuntu disk and delete the folder from ubuntu.